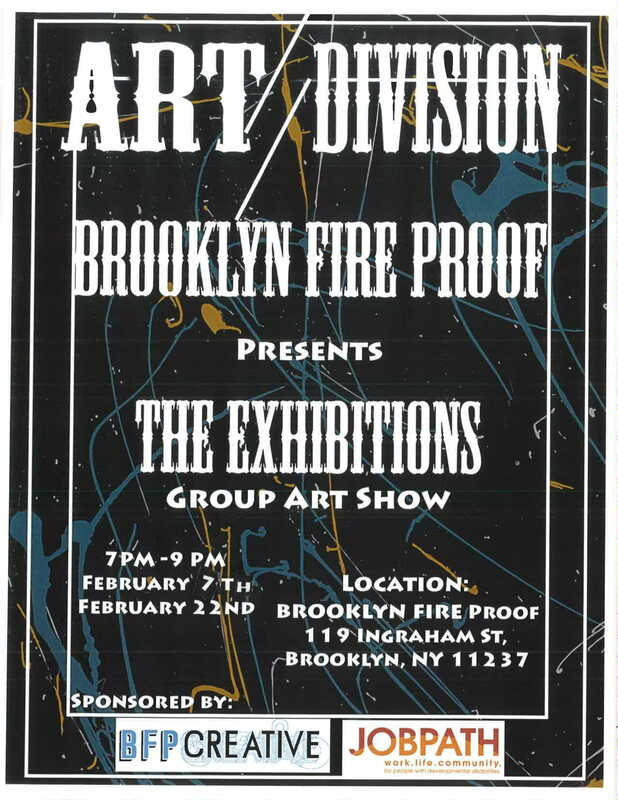 Job Path’s Art//Division presents The Exhibitions, an amazing evening of art and film screening at Brooklyn Fire Proof. The art opening is February 7th from 7pm – 9pm. 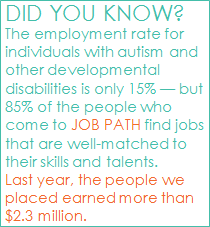 Works from the Art//Division will be exhibited alongside professional artists. All art at the event is for sale. 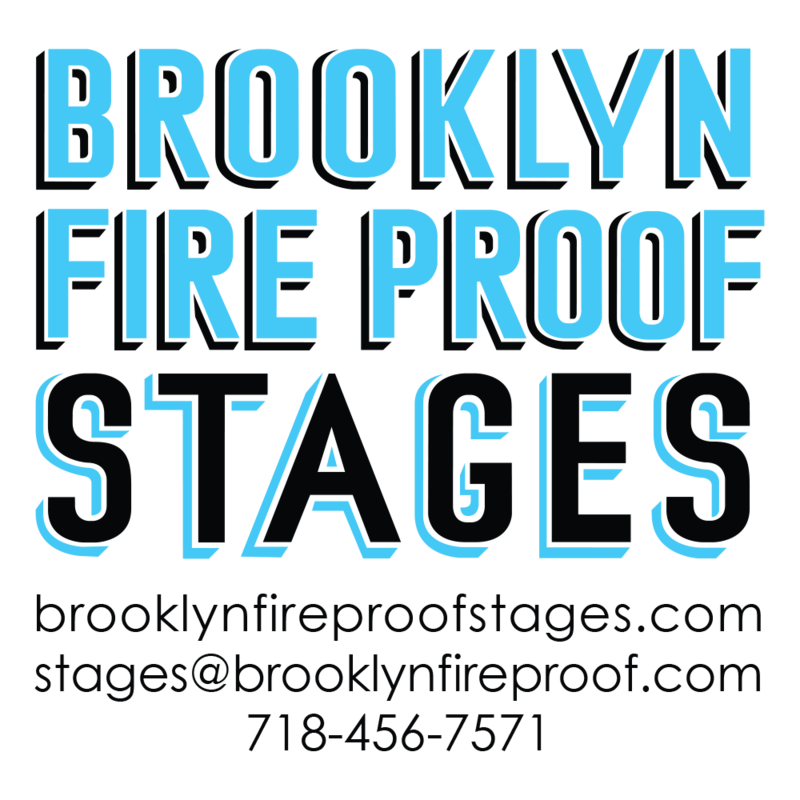 To learn more click here to view Brooklyn Fire Proof’s newsletter.